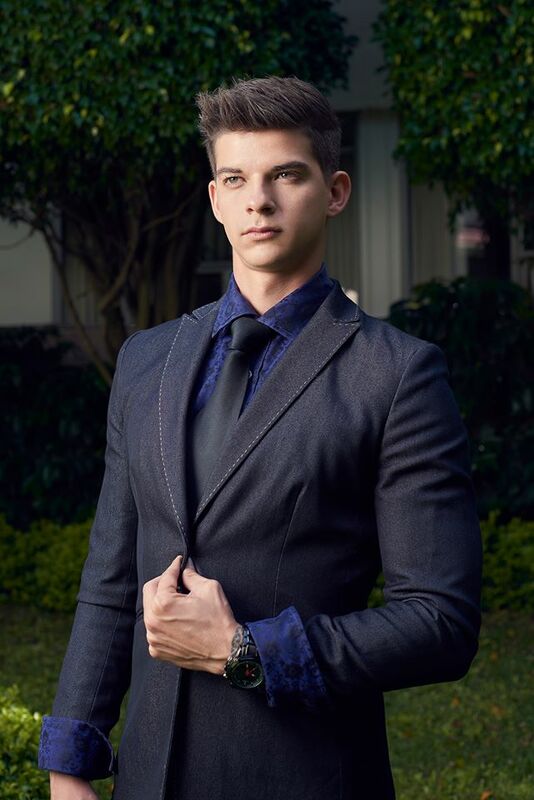 25-year-old Daniel Alfaro will represent Costa Rica in Manhunt International 2016 which will be held from 23rd-30th October 2016 in Shenzhen, China. He was born on 29 July 1991 in Greece and is the second child of the family. 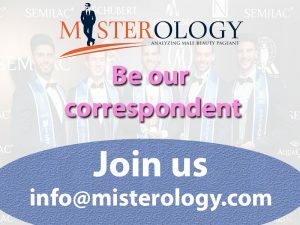 This year, he competed at Mr World 2016 in Southport, England. Daniel hails from Grecia, a small city in the Alajuela province of Costa Rica. An Industrial Engineering student, his ambitions are to graduate and work in the industry, but is looking for work in fashion industry. Aside from his career, Daniel enjoys all kinds of sports, from football to volleyball, and likes to relax with friends watching movies. Musically, he is a big Bon Jovi fan!